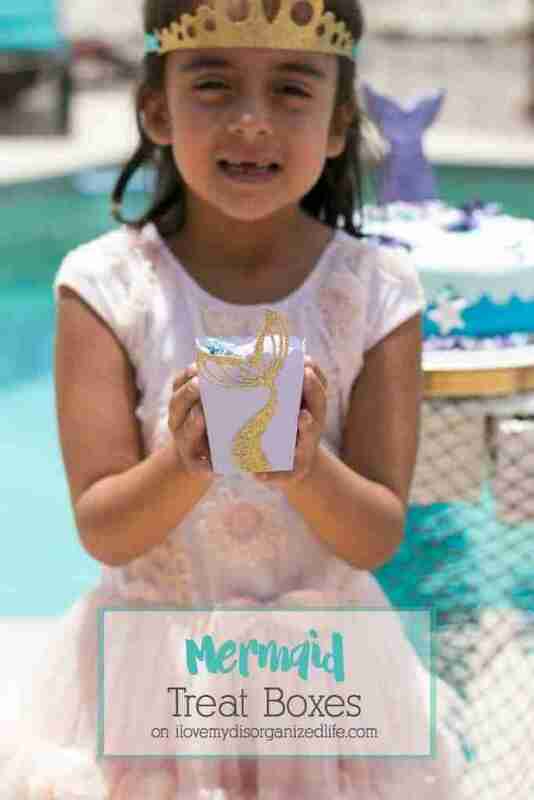 Wearing a Gold Glitter Crown is the perfect way to make everyone at your party feel special! 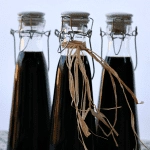 With no glueing or sewing, it’s a great party favor! 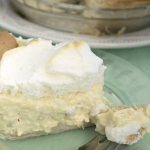 *This post contains affiliate links, which help compensate me to continue bringing you great recipes and tips at no extra cost to you. 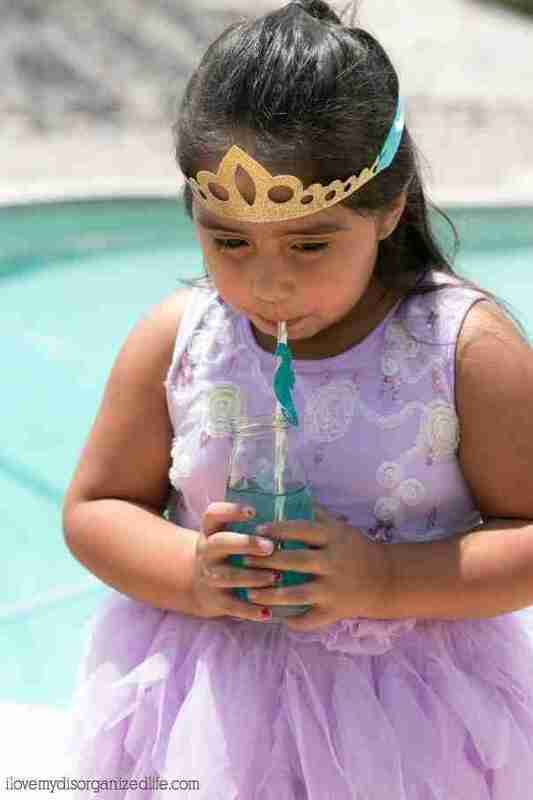 Let’s face it, no matter what age, girls love feeling like a princess. 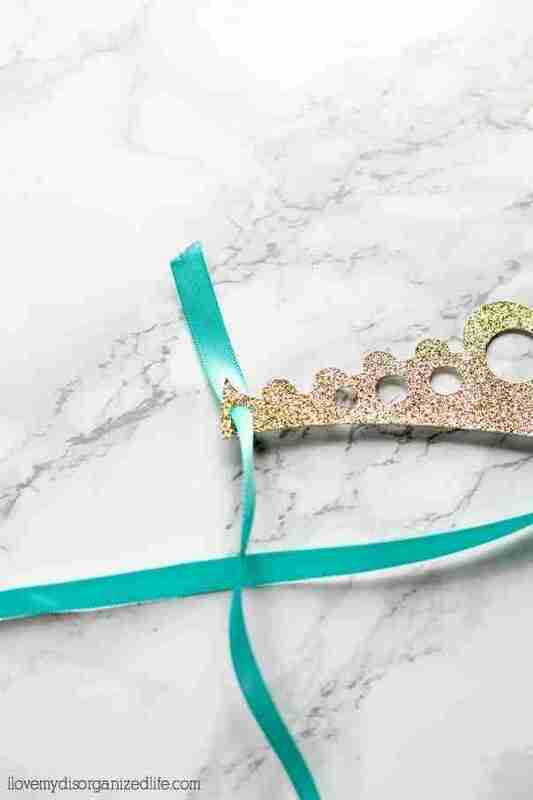 Whether it’s at a party or simply playing dress up, a crown is the perfect way to make any girl feel special. 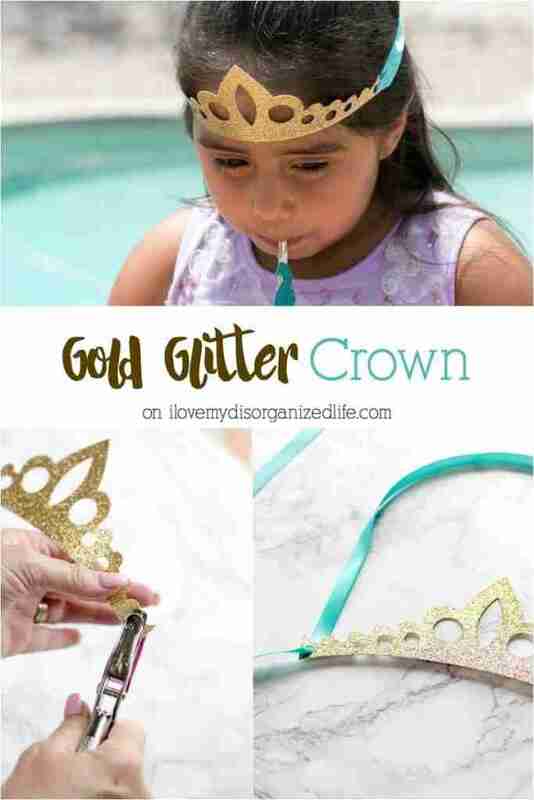 This glitter crown is super easy to make, which is important for busy moms. 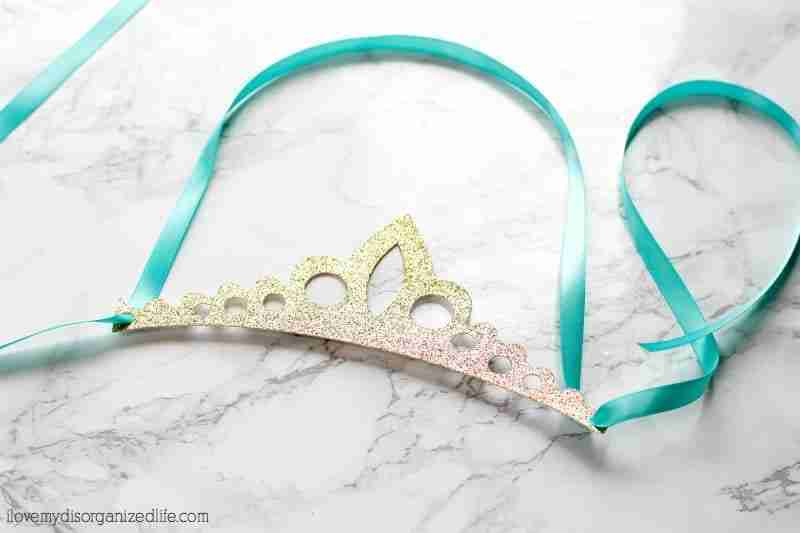 With a few simple items, your princess is ready to rule her kingdom. First of all, you’ll need to create a Cricut account if you don’t already have one. You can do that here. Next, open the Cricut design space and log in. 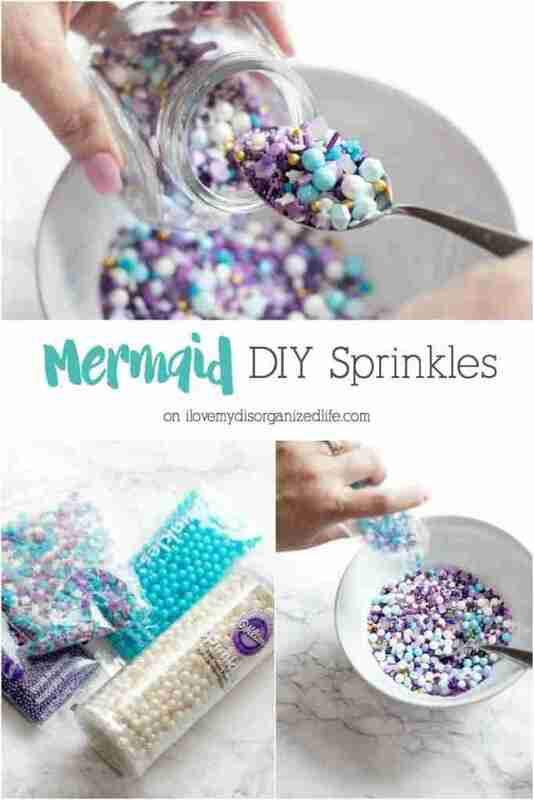 Use this link to open my glitter crown project. Click on the green ‘make it’ button in the top right corner. 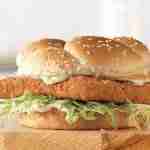 Then, simply follow the directions in design space. Use the XL scraper to carefully remove your crowns. Once you have cut as many crowns as you need, it’s time to assemble. 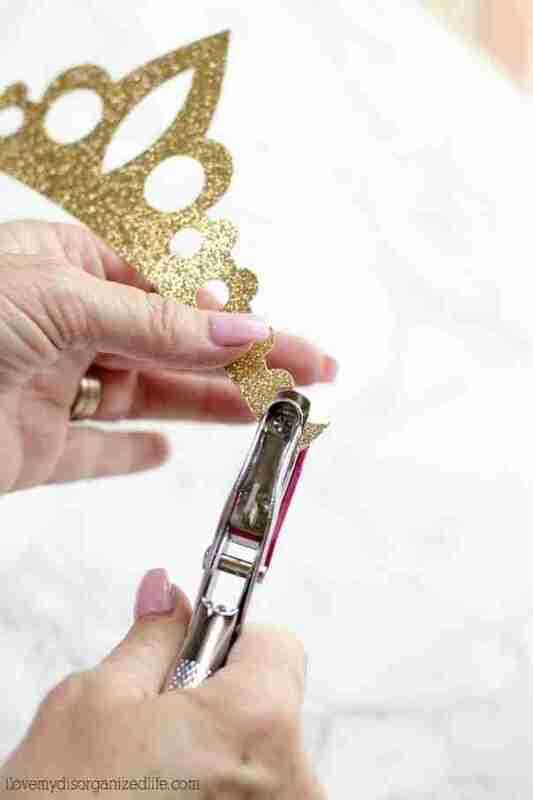 Using the hole punch, punch a hole on either end of each crown. At this point you are ready to add the ribbon. Taking one end of your ribbon, pull it through from the front of the first hole. Then, pull enough ribbon through so it is long enough to be pulled through the back of the hole on the other side. 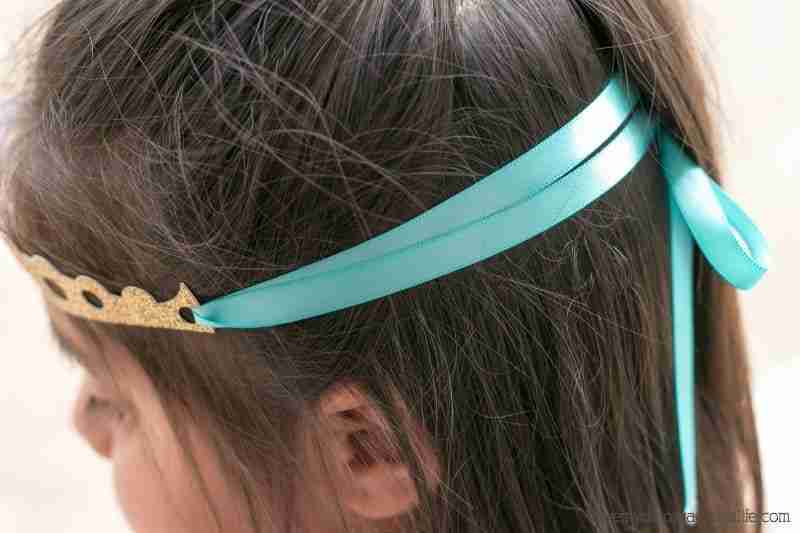 Leave a loop in the back long enough to slip around your princesses head. Next, pull on the ends of the ribbon, making sure it’s a snug fit. 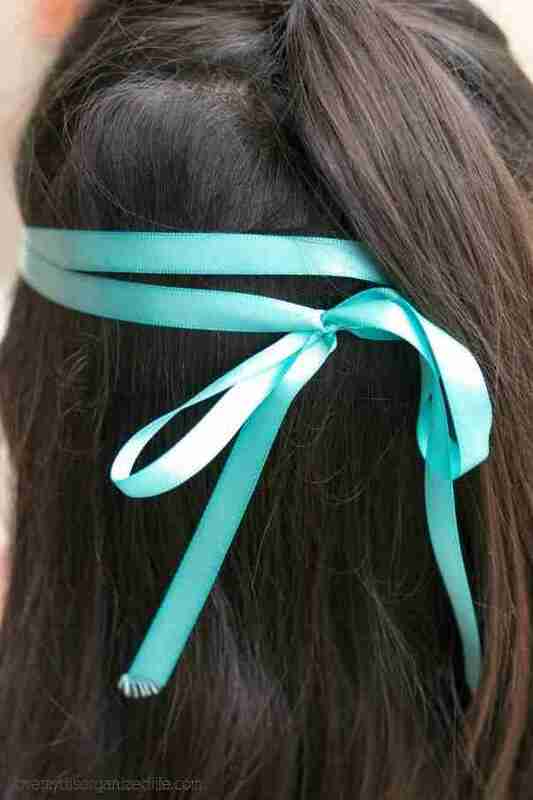 Lastly, tie the ribbon into a bow as shown. 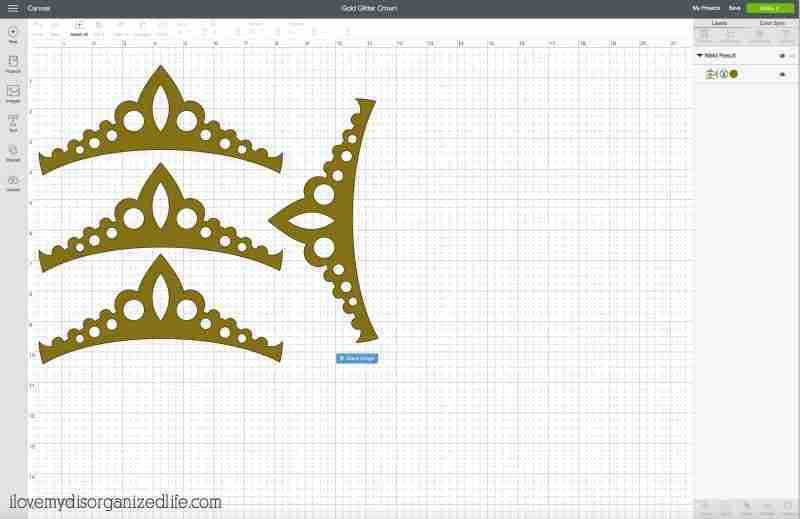 Finally, you now have a pretty gold glitter crown fit for any princess. 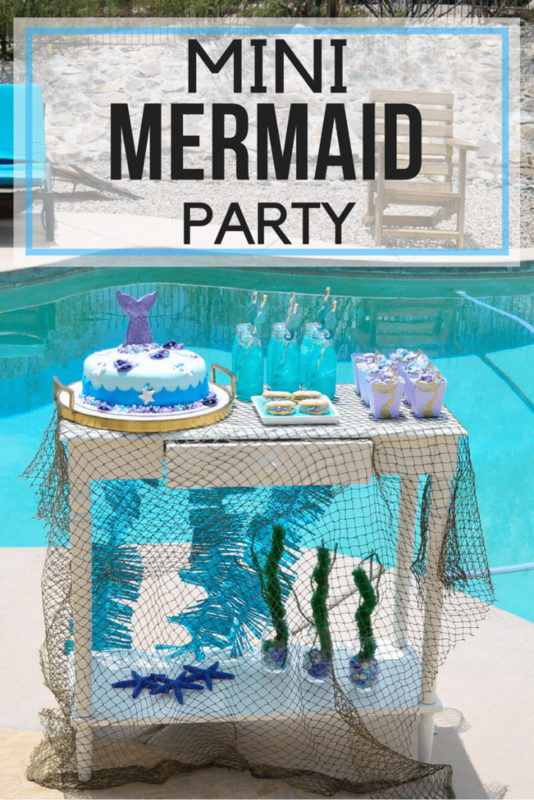 It’s also perfect for a mini mermaid party.